Resume Tailoring – Does It Really Help? 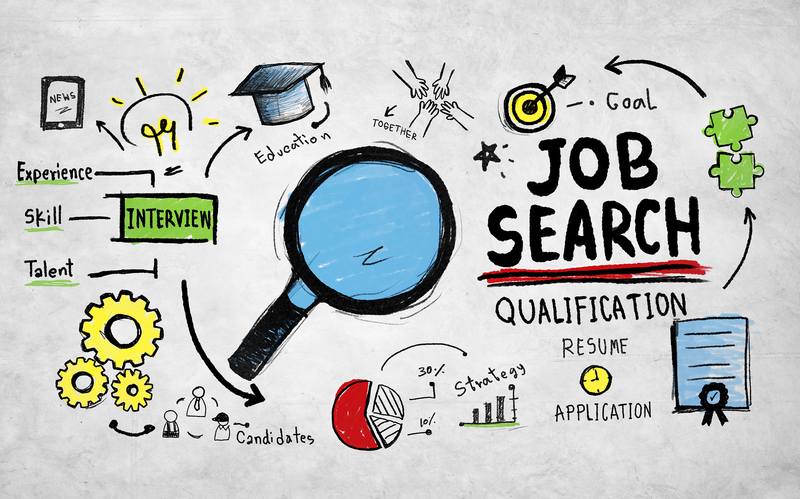 In today’s job market, your job search strategy and resume strategy go hand in hand. Your resume needs to incorporate all of the strategic elements like personal branding and keyword optimization if you want to maximize the success you have in landing a new job. You have to maintain a competitive advantage in the job market and your resume is your secret weapon that will propel your job search forward at a rapid pace. If your resume lacks an overall strategy in relationship to your career goals and resume keywords, you will not have much luck when you start applying to jobs. So now you are ready to begin your job search. You immediately source job leads and start firing off your resume at a rapid pace to anything that looks good in the moment. You are probably thinking that the more resumes you send out, the more interviews you get. Right? Wrong!! That is one of the most common mistakes that job seekers make when it comes to their resume and applying to jobs. When you take your resume and randomly apply to a bunch of jobs using the same resume, you are actually limiting the number of interviews you will receive because your resume could be lacking vital keywords. Your goal is to make the best first impression while strategically aligning yourself with the requirements for each job. Resume tailoring is the first step to optimizing your keywords and increasing the number of interviews you get. As you apply to jobs, your resume will go through an initial screen out process that is performed electronically. Remember that important concept–electronically. This is where keywords come into play on resumes. Applicant tracking systems will create candidate pools based on the keywords in resumes and generate interviews from these candidate pools. In order for you to maximize the number of interviews you get, you have to optimize the keywords in your resume. Resume tailoring will help you in this strategy because the job announcements will give you insight into the types of keywords the companies will be using to source talent to fulfill the job openings. You could be highly qualified for a job and possess all of the skills they are requiring. But if your resume does not adequately reflect these keywords, you will not even get the opportunity to interview for these jobs much less land one of them. Always keep resume tailoring and keywords at the forefront during your job search. Electronic screen outs are one of the pillars when it comes to sourcing talent to fulfill job openings. Due to the high volume of applicants for jobs, companies use technology to streamline their hiring process. As long as you tailor your resume for specific positions and incorporate strategic keywords, you will successfully navigate the electronic screen out process while maximizing the number of job interviews you receive. And this is all thanks to the fact that you invested the time to tailor your resume, which will pay off greatly for you in the long run.